Chlorella supplementation detoxifies heterocyclic amines in young Korean adults. 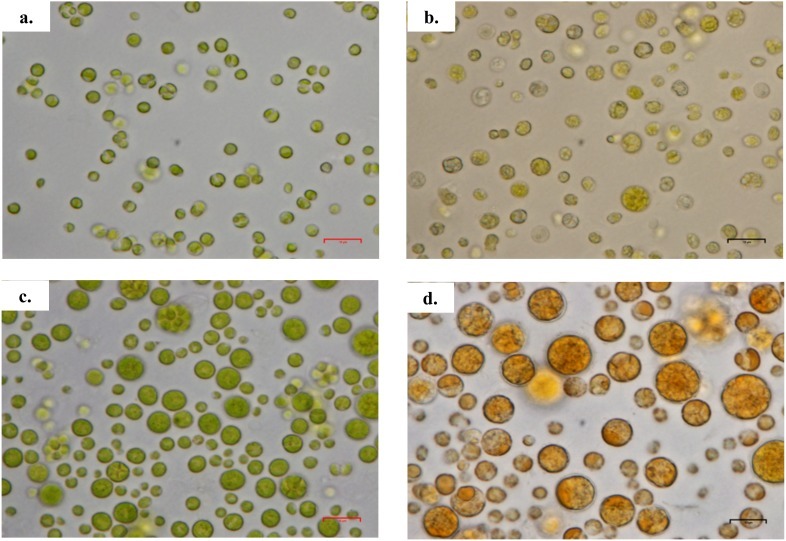 Detoxification of chlorella supplement on heterocyclic amines in Korean young adults. Vitamin B12 in chlorella is bioavailable and dietary supplementation is a natural way for vegetarians and vegans to get the vitamin B12 they need. Nutritional Supplementation with Chlorella pyrenoidosa Lowers Serum Methylmalonic Acid in Vegans and Vegetarians with a Suspected Vitamin B12 Deficiency. Since vitamin B12 occurs in substantial amounts only in foods derived from animals, vegetarians and particularly vegans are at risk of developing deficiencies of this essential vitamin. The chlorella used for this study is a commercially available whole-food supplement, which is believed to contain the physiologically active form of the vitamin. This exploratory open-label study was performed to determine if adding 9 g of Chlorella pyrenoidosa daily could help mitigate a vitamin B12 deficiency in vegetarians and vegans. Seventeen vegan or vegetarian adults (26-57 years of age) with a known vitamin B12 deficiency, as evidenced by a baseline serum methylmalonic acid (MMA) level above 270 nmol/L at screening,but who otherwise appeared healthy were enrolled in the study. Each participant added 9 g of C. pyrenoidosa to their daily diet for 60 ± 5 days and their serum MMA, vitamin B12, homocysteine (Hcy) levels as well as mean corpuscular volume (MCV), hemoglobin (Hgb), and hematocrit (Hct) were measured at 30 and 60 days from baseline. After 30 and 60 days, the serum MMA level fell significantly (P < .05) by an average ∼34%. Fifteen of the 17 (88%) subjects showed at least a 10% drop in MMA. 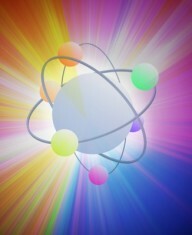 At the same time, Hcy trended downward and serum vitamin B12 trended upward, while MCV, Hgb, and Hct appeared unchanged. The results of this work suggest that the vitamin B12 in chlorella is bioavailable and such dietary supplementation is a natural way for vegetarians and vegans to get the vitamin B12 they need. C. vulgaris possesses significant anti-inflammatory activity and could be a potential anti-inflammatory agent of natural origin. 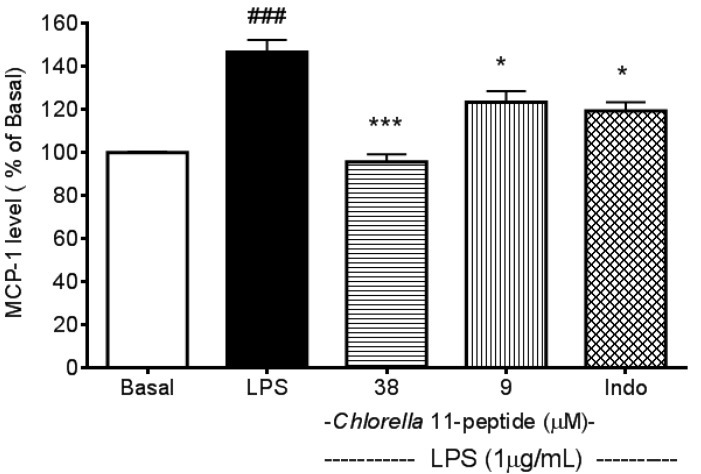 Inhibition of Pro-inflammatory Mediators and Cytokines by Chlorella Vulgaris Extracts. 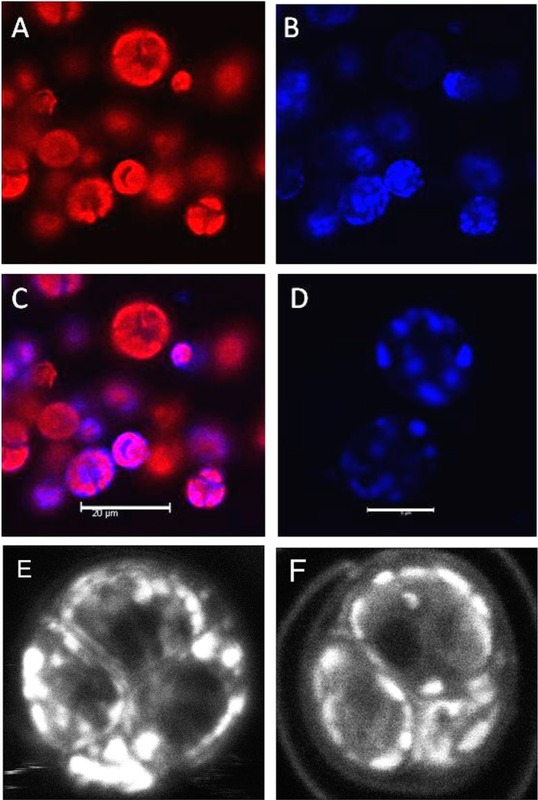 OBJECTIVE: The aim of this study was to determine the in vitro anti-inflammatory activities of solvent fractions from Chlorella vulgaris by inhibiting the production of pro-inflammatory mediators and cytokines. METHODS: Methanolic extracts (80%) of C. vulgaris were prepared and partitioned with solvents of increasing polarity viz., n-hexane, chloroform, ethanol, and water. 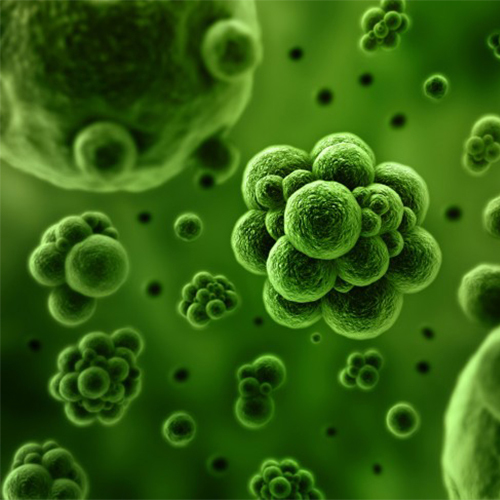 Various concentrations of the fractions were tested for cytotoxicity in RAW 264.7 cells using 3-(4,5-Dimethylthiazol-2-yl)-2,5-diphenyl tetrazolium bromide (MTT) assay, and the concentrations inducing cell growth inhibition by about 50% (IC50) were chosen for further studies. Lipopolysaccharide (LPS) stimulated RAW 264.7 cells were treated with varying concentrations of C. vulgaris fractions and examined for its effects on nitric oxide (NO) production by Griess assay. The release of prostaglandin E2 (PGE2), tumor necrosis factor-α (TNF-α), and interleukin 6 (IL-6) were quantified using enzyme-linked immunosorbent assay using Celecoxib and polymyxin B as positive controls. RESULTS: MTT assay revealed all the solvent fractions that inhibited cell growth in a dose-dependent manner. 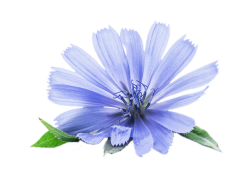 Of all the extracts, 80% methanolic extract exhibited the strongest anti-inflammatory activity by inhibiting NO production (P<0.01), PGE2 (P<0.05), TNF-α, and IL-6 (P<0.001) release in LPS induced RAW 264.7 cells. Both hexane and chloroform fractions recorded a significant (P<0.05) and dose-dependent inhibition of LPS induced inflammatory mediators and cytokines in vitro. The anti-inflammatory effect of ethanol and aqueous extracts was not significant in the study. 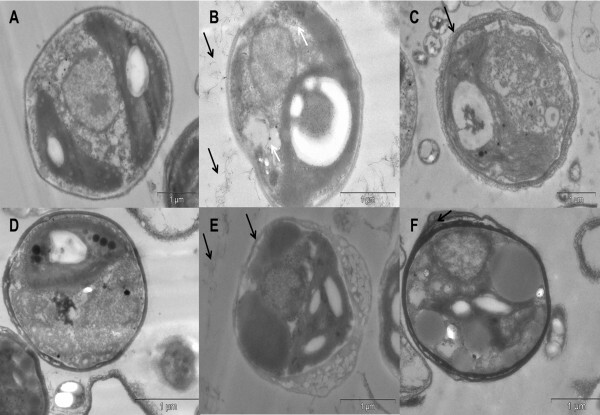 CONCLUSION: The significant inhibition of inflammatory mediators and cytokines by fractions from C. vulgaris suggests that this microalga would be a potential source of developing anti-inflammatory agents and a good alternate for conventional steroidal and nonsteroidal anti-inflammatory drugs. L-NMMA: NG-methyl-L-arginine acetate salt, LPS: Lipopolysaccharide, MTT: 3-(4,5-Dimethylthiazol-2-yl)-2,5-diphenyl tetrazolium bromide, NO: Nitric oxide, PBS: Phosphate buffered saline, PGE2: Prostaglandin E2, TNF-α: Tumor necrosis factor-α. 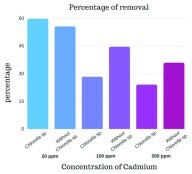 Comparison of the percentage of cadmium with different treatments carried out: alginate beads without Chlorella sp. (Without Chlorella), and alginate beads with Chlorella sp. ( Chlorella).. From: Analysis of removal of cadmium by action of immobilized Chlorella sp. micro-algae in alginate beads. Christian Valdez, et al. F1000Res. 2018;7:54. There are 5959 on Chlorella. The Chlorella Genome: Big Surprises from a Small Package. 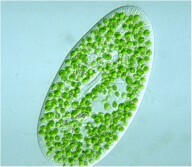 Chlorella endosymbionts inside the single-celled protozoan Paramecium bursaria. Nancy A. Eckardt. Plant Cell. 2010 Sep;22(9):2924-2924.